Hungry for more? Check out these other awesome blogs/podcasts in the world of Free Open Access Meducation (FOAM)! Home of the Clerkship Directors in Emergency Medicine, an academy of SAEM. 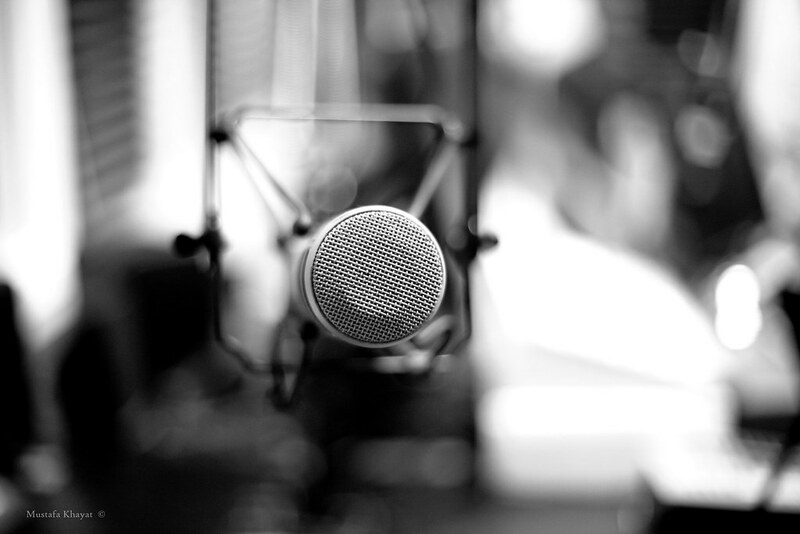 Resources include core content based on the national M3, M4 and Peds EM curricula, faculty blog, student resources, and of course, the EM Stud Podcast! Absolutely amazing blog and comprehensive source of information on a wide variety of academic and clinical topics. Make sure to check out the EM Match Advice section! Headed up by Dr. Michelle Lin at UCSF. A must read for anyone applying to EM residency. Expertly written by Drs. Adam Kellogg and Lucienne Lutfy-Clayton at Baystate/Tufts. Wish you could sit down with EM education faculty across the country and ask how to get into residency? No need to when you can instead access this incredible compilation of advice created by Drs. Christine Swenton, David Caro, and Tom Morrissey at the University of Florida-Jacksonville. Clinical pearls and more for present and future EM residents brought to you by Dr. Bob Stuntz at Wellspan York Hospital in York, PA. Be sure to listen to his episode about the recent (and controversial) U.S. News & World Report/Doximity survey of the top EM residency programs. 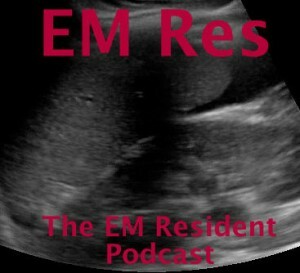 Podcast discussing the basics of approaching ED patient complaints–geared towards medical students and EM interns. By Dr. Steve Carroll. Key concepts regarding care of the pediatric patient in the ED. By Dr. Andrew Sloas. Just can’t get enough ultrasound? 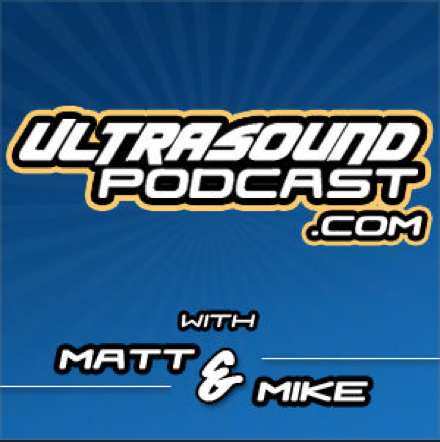 Tune into this incredibly entertaining and educational podcast by ultrasound experts Drs. Matt Dawson and Mike Mallin. 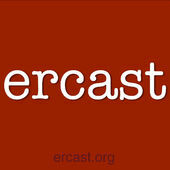 Another great podcast tackling clinical issues in EM. By Dr. Rob Orman. Dr. Mike Cadogan’s famous and influential blog about emergency medicine, critical care, and more. Also an awesome resource to learn about ECGs! Legendary blog/podcast by Dr. Scott Weingart in NYC. Evidence-based medicine, critical care, resuscitation, and just about everything cool in the realm of emergency medicine.